Why Are Some People Denying the Reality? On December 6 President Donald Trump acknowledged something that most Israelis, most pro-Israel groups and many other people in the world have accepted as reality since 1949 by formally recognizing Jerusalem as Israel’s capital and directing the State Department to start moving the U.S. Embassy in Israel from Tel Aviv to Jerusalem. There was elation in many quarters, as Israel supporters praised Trump for stopping the waivers that previous U.S. Presidents have signed since 1995 to delay the move. Predictably, the Palestinians and many countries in the United Nations were not happy. Not quite as predictable was the reaction of some American Jews. Although the declaration did not specify an undivided Jerusalem, Israeli Prime Minister Benjamin Netanyahu was pleased. Prior to the vote in the UN, Netanyahu said he thought most European countries would follow suit in recognizing Jerusalem as Israel’s capital. A few countries, such as the Czech Republic and Guatemala have gotten on board, ten more are actively talking about moving their embassies to Jerusalem and Russia made the acknowledgement of Jerusalem’s status as the capital of Israel several months ago. 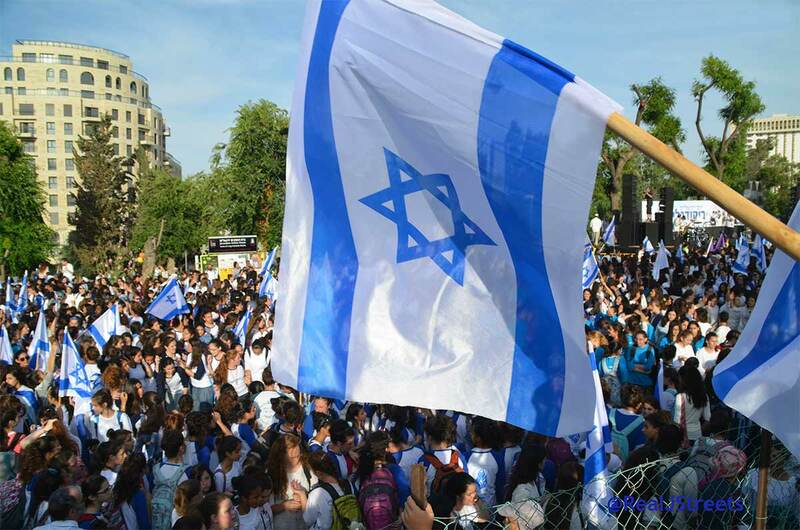 Groups such as StandWithUs, the National Council of Young Israel, Christians United for Israel (CUFI), the International Fellowship of Christians and Jews and others were quick to praise the move. Some Jewish groups are cautiously optimistic about the declaration with the concern for rising incidents in Israel and anti-Semitism elsewhere. Some scholars believe that Trump’s policy is good for the peace process, while others are skeptical. Whether you like Trump or not, whether you like Israeli pluralism policy or not, whether you worry about the effect of the proclamation on the peace process and whether you think the US government is distancing itself and Israel from the rest of the world, you have to be happy that the US is embracing a reality that has existed for a long time. There may be a long way to go in achieving your personal vision for the role that Jerusalem should play in the world or peace in the region, but this decision is a huge step in granting the recognition Israel has long deserved from its chief ally. Let’s show some rare unity and welcome the recognition for what it is.